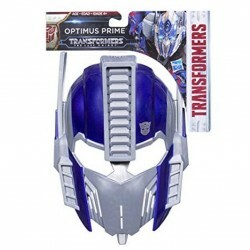 Shop Transformers toys online. 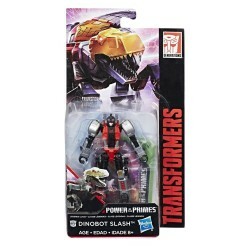 Buy Transformers toys at great prices from Mighty Utan in Malaysia! 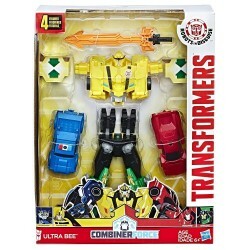 Item: C0626Years: 6+ YearsImagine unleashing the power of 4 Transformers figures at once to create one super awesome Ultra Bee Team Combiner figure! 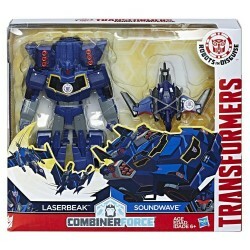 Item: C2352 Years: 6+ YearsImagine unleashing the power of 4 Transformers figures at once to create one super awesome Ultra Bee Team Combiner figure! 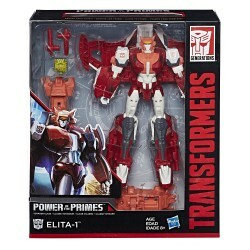 Item: E1891 Ages: 8+ yearsStudio Series presents Vol.2 of a totally awesome convention exclusive series. 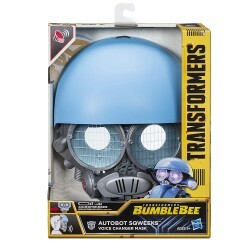 Item: C2353 Ages: 6+ yearsSoundwave spies on Autobot communication. 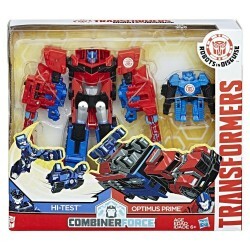 Item: C2348 Ages: 6+ yearsOptimus Prime battles Decepticons in truck mode. 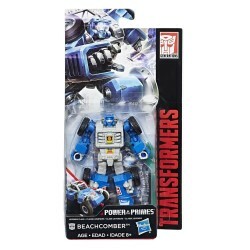 Item: C2399 Ages: 8+ YearsTransformers Generations Titans Return Legends Class figures are 3.75-inch scale figures. 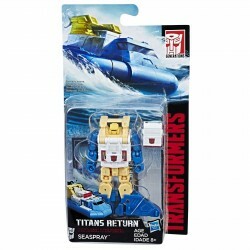 When this Legends Class Seaspray figure is in submarine mode, Titan Master figures fit inside. 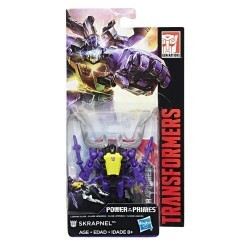 Additional figures are each sold separately. Subject to availability. 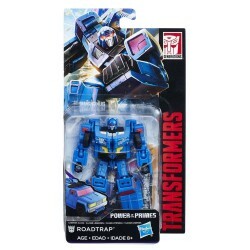 Item: C2398 Ages: 8+ YearsTransformers Generations Titans Return Legends Class figures are 3.75-inch scale figures. 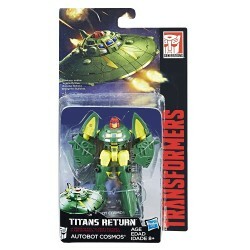 When this Legends Class Autobot Cosmos figure is in hovercraft mode, Titan Master figures fit inside. 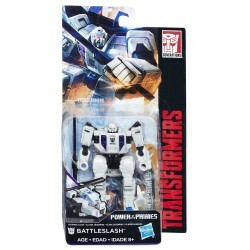 Additional figures are each sold separately. Subject to availability. 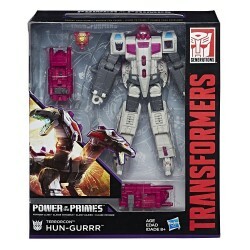 Item: E0982 Ages: 6+ yearsWithin each Transformers robot rests a powerful core made of Energon. 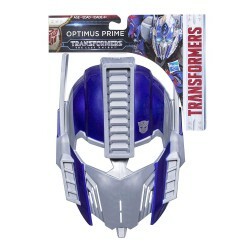 Item: E1757 Age: 5+ YearsBehind the time-tested battle armor of Bumblebee is more than meets the eye. 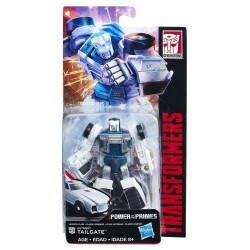 Item: E1736 Age: 6+ YearsExperience the thrill of the battles between Autobots and Decepticons (additional figures each sold separately) with this Titan Changers figure that delivers the converting Transformers play kids love. 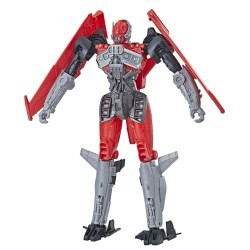 Item: E1673 Age: 6+ YearsImagine the thrill of the battles between Autobots and Decepticons (additional figures each sold separately) with this Titan Changers figure that delivers the converting Transformers play kids love. 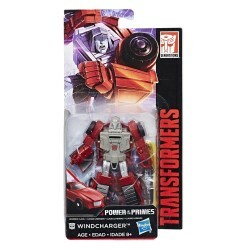 Item: E1735 Age: 6+ YearsImagine the thrill of the battles between Autobots and Decepticons (additional figures each sold separately) with this Titan Changers figure that delivers the converting Transformers play kids love. 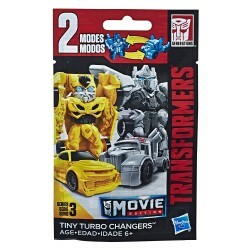 Item: E0692 Ages: 6+ yearsJoin the Transformers: Bumblebee movie action with this Tiny Turbo Changers Series 3 collection. 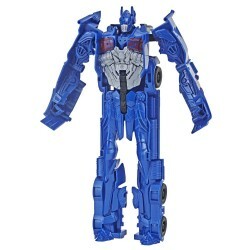 Each 1.5-inch-scale figure converts in 1 to 3 steps. 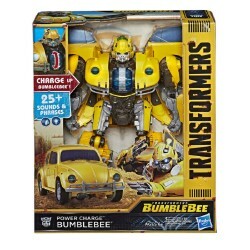 Item: C1330 Age:5+ YearsBehind the time-tested battle armor of Bumblebee is more than meets the eye. 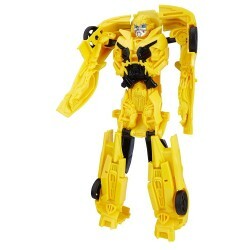 Item: E1587 Age: 5+ YearsBehind the time-tested battle armor of Bumblebee is more than meets the eye.